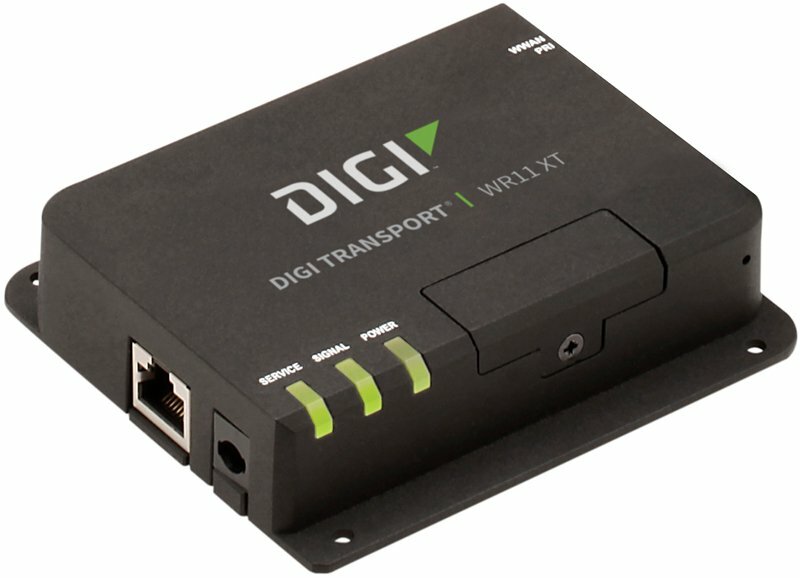 The Digi TransPort WR Series provide a secure, reliable connection to industrial controllers, retail terminals and process automation equipment on third party sites or remote locations. 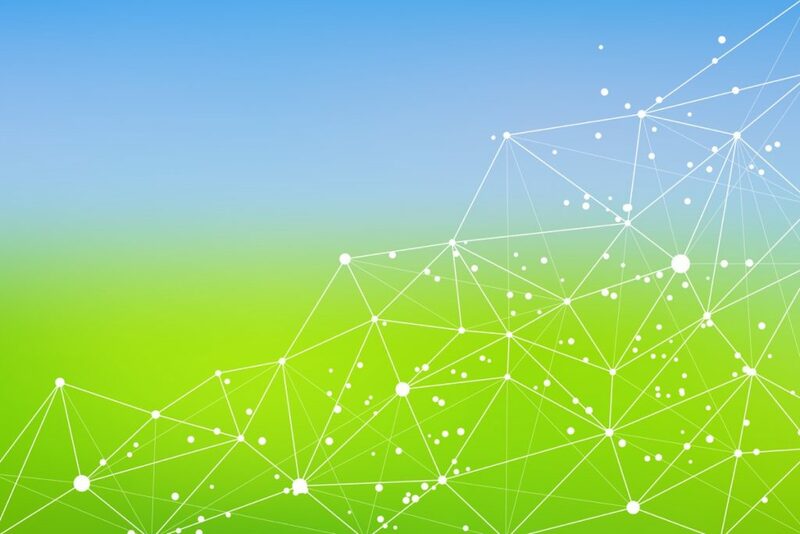 This drop-in connectivity gives operators a way to reduce the cost of downtime and service calls and also increase revenue by bringing distributed sites online faster. Digi management solutions provide easy setup, configuration and maintenance of large installations of remote Digi TransPort devices. Digi Remote Manager ® offers webbased device management for remote Digi cellular routers, gateways and third-party devices.